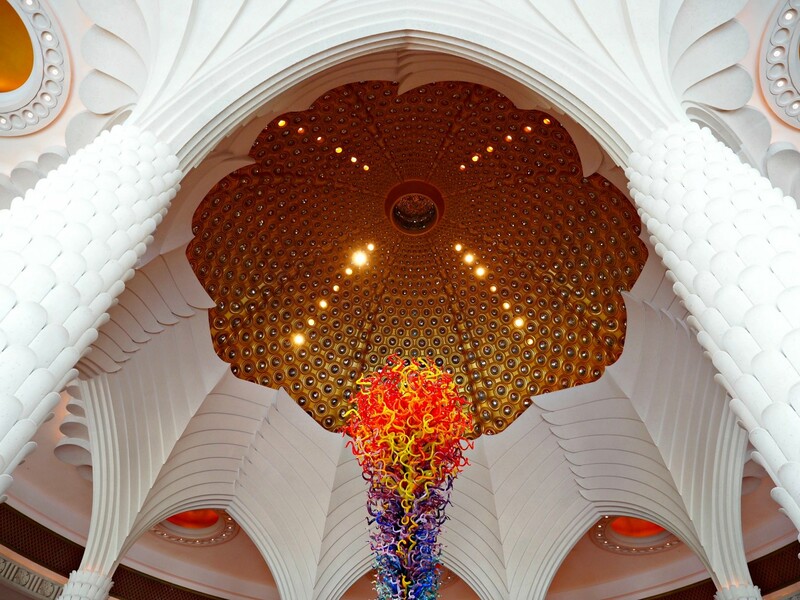 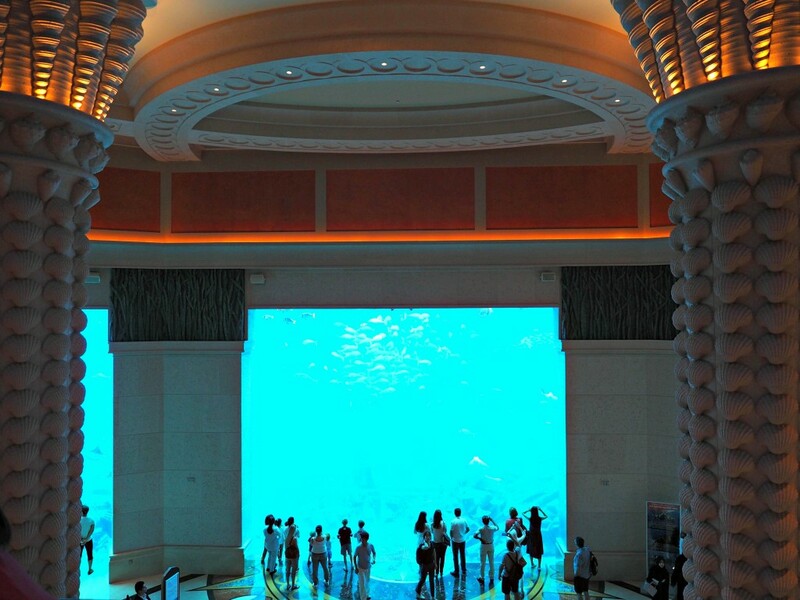 From the moment you enter the doors of the Atlantis you are greeted with pure opulence. 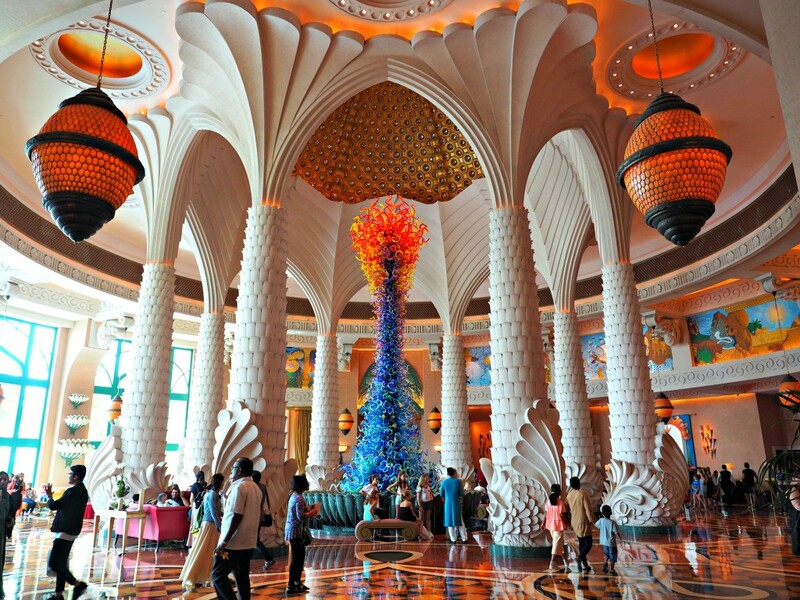 From the statuesque Chihuly glass in the lobby to the pristinely polished marble floors this hotel is everything you could have ever dreamt of when you think of Dubai and more. 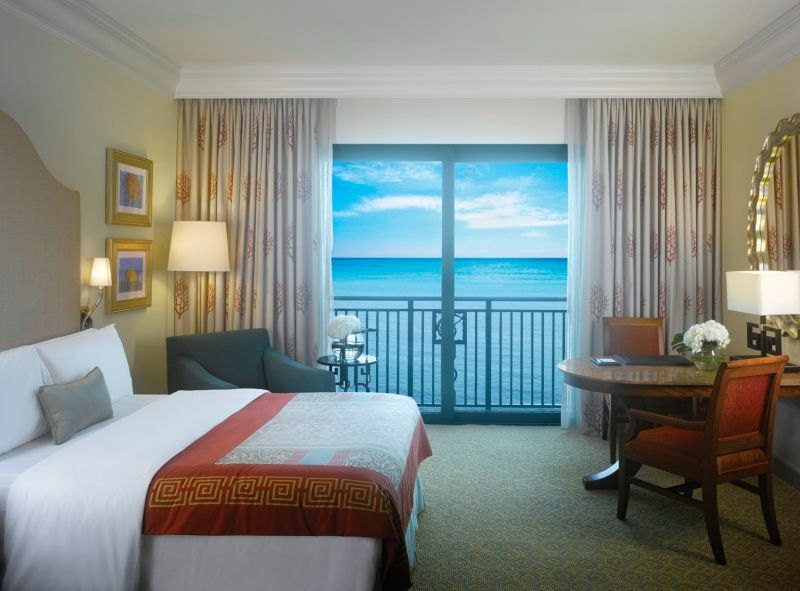 The hotel room I checked into was plush and luxurious with a beautiful view of the Persian Gulf. 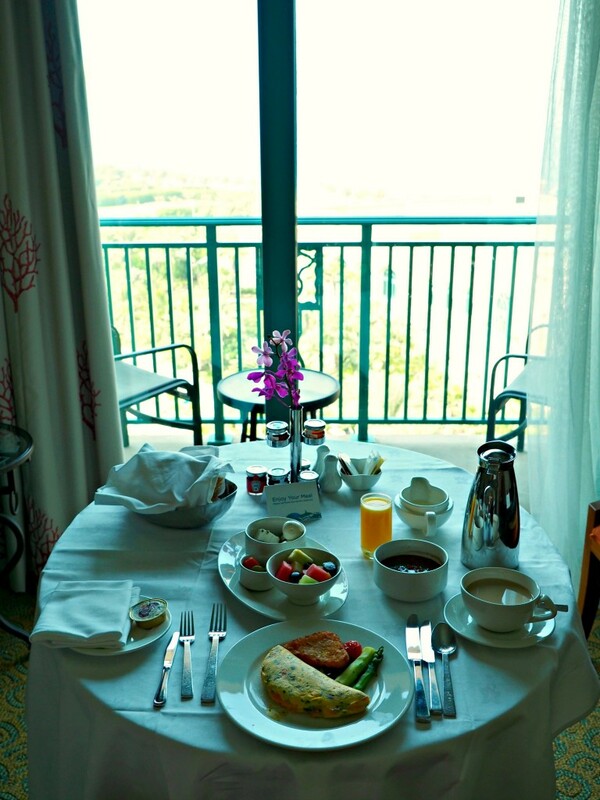 I treated myself to breakfast in bed one morning and felt like the Sheikha of Dubai. 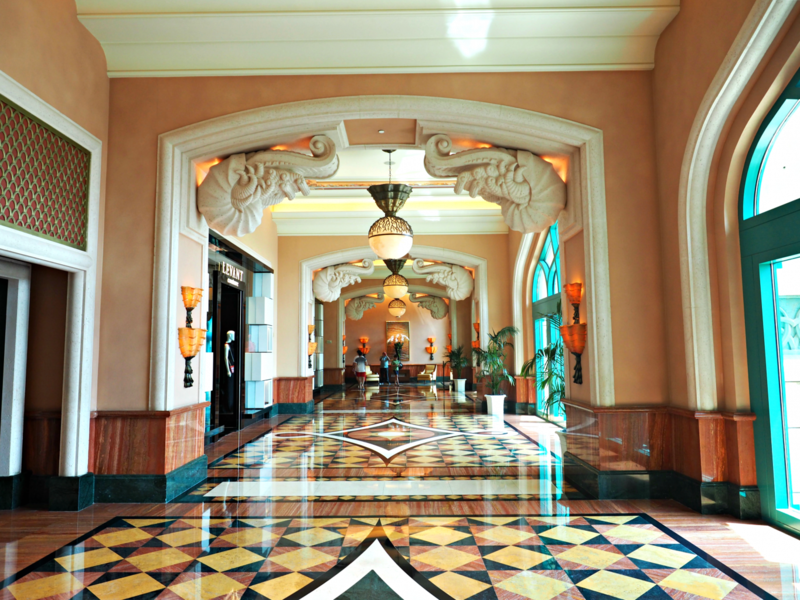 Wandering around the hallways felt like an adventure with beautiful stores, terraces, and restaurants around every turn. Speaking of adventure don’t forget to check out the aquarium and the water park! 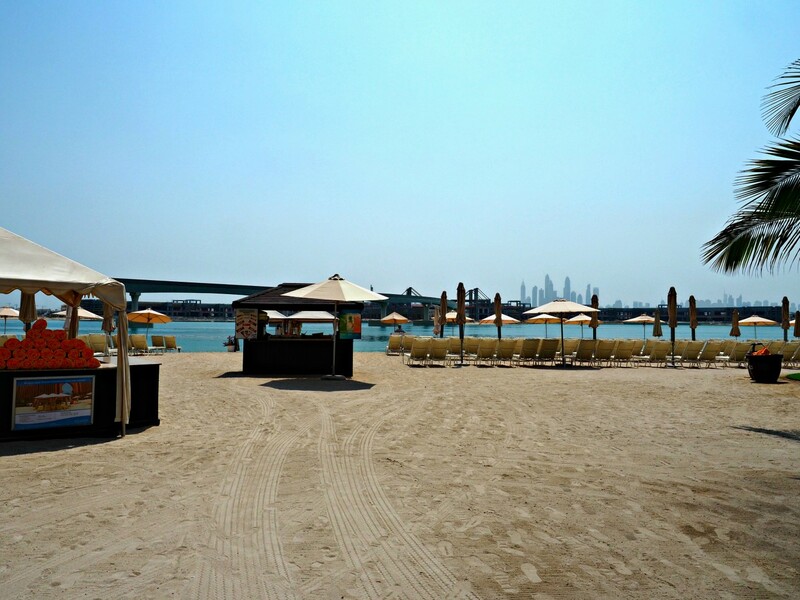 Outside of the hotel is an amazing beach with views of the Dubai skyline in the background. 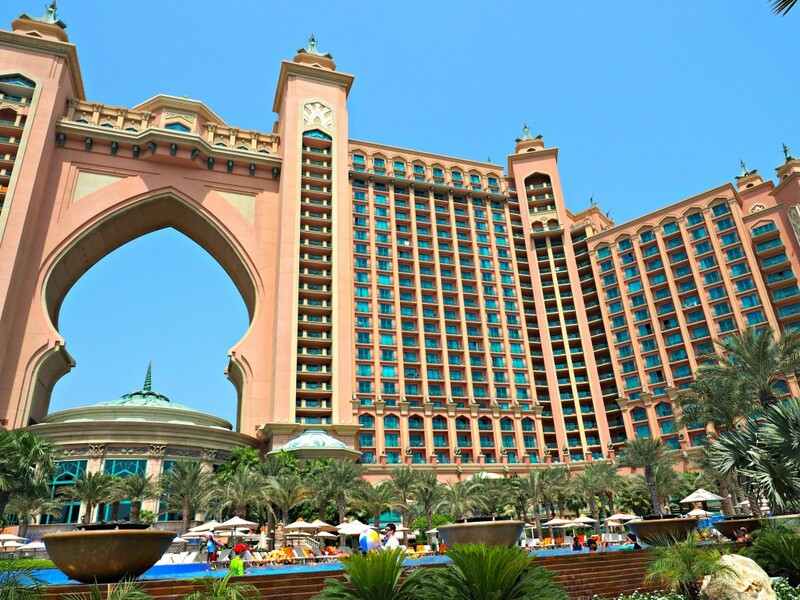 Also an amazing view from the beach is the hotel itself. 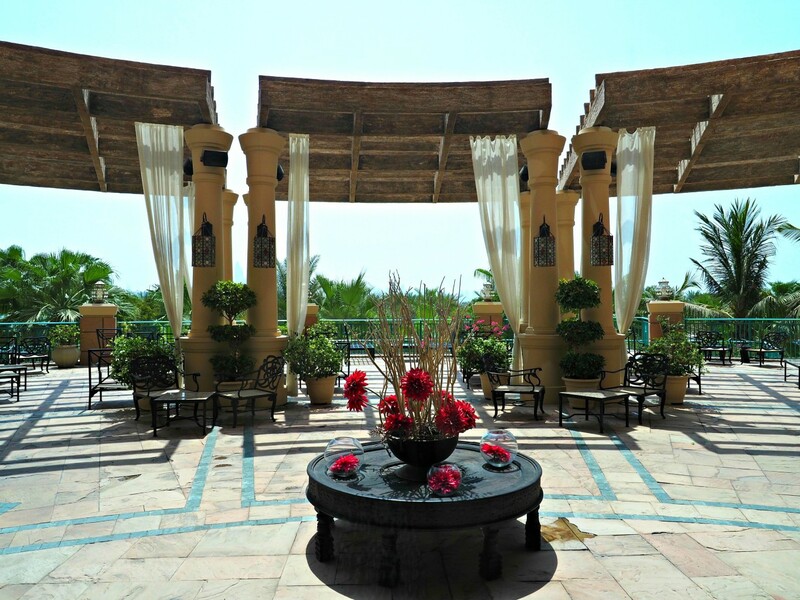 This hotel really is a desert oasis. 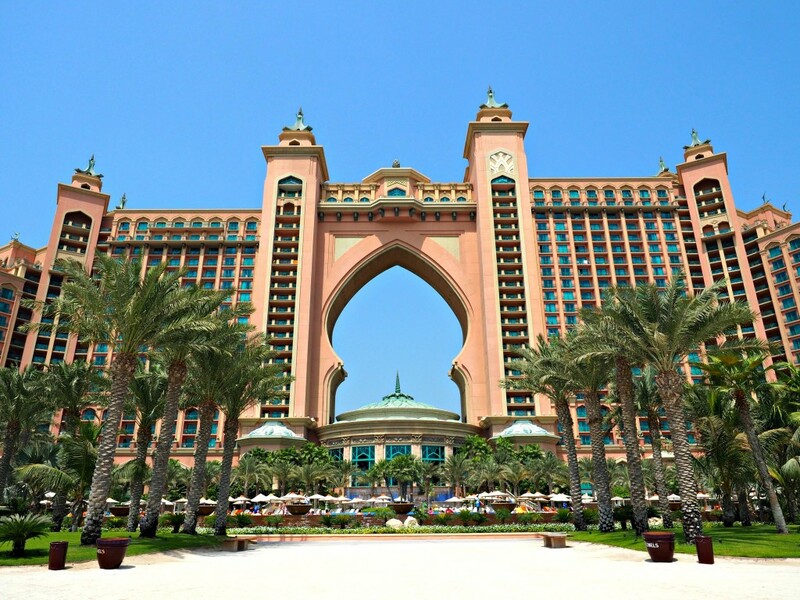 Don’t miss out on all the amazing food, scenery, and world class service Atlantis, The Palm has to offer. 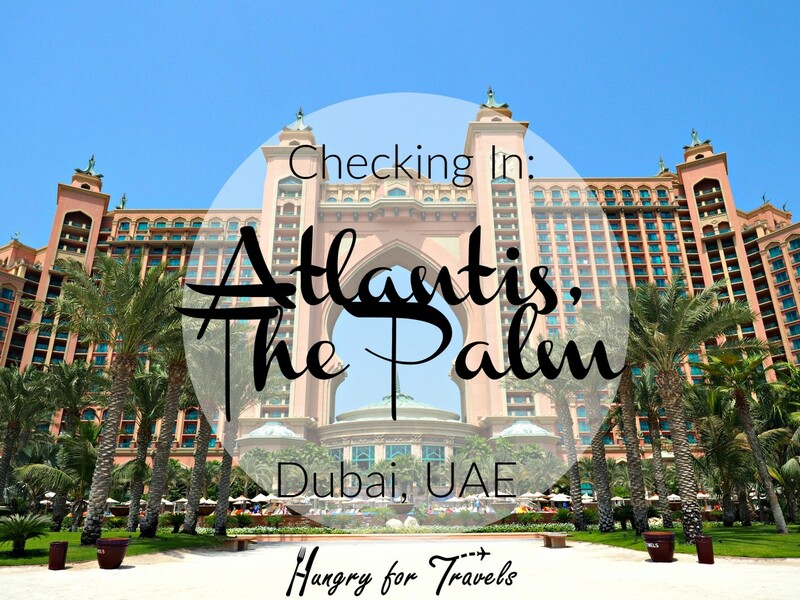 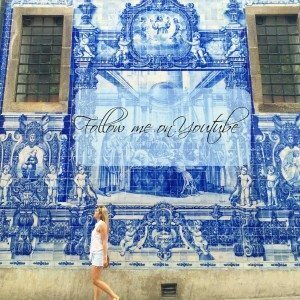 This hotel is pure luxury and one that no one should miss out on if you are visiting Dubai and can fit it into your budget! 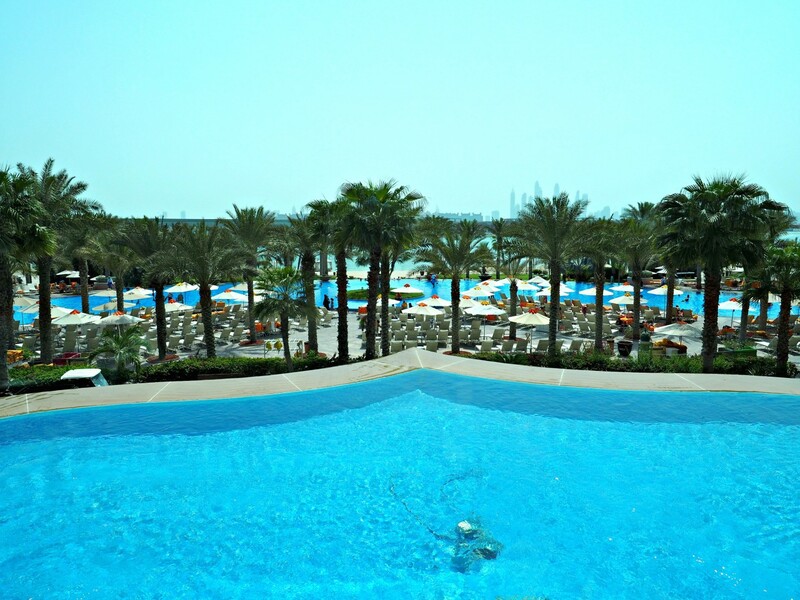 5 Stars from me!